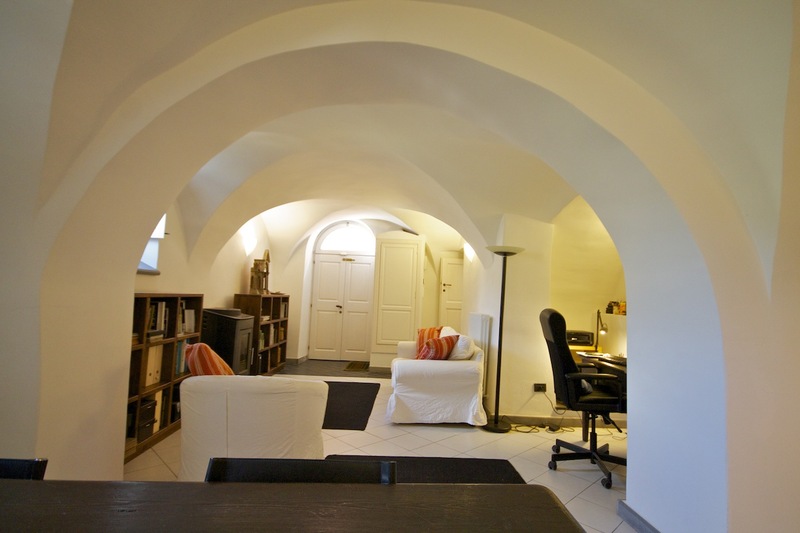 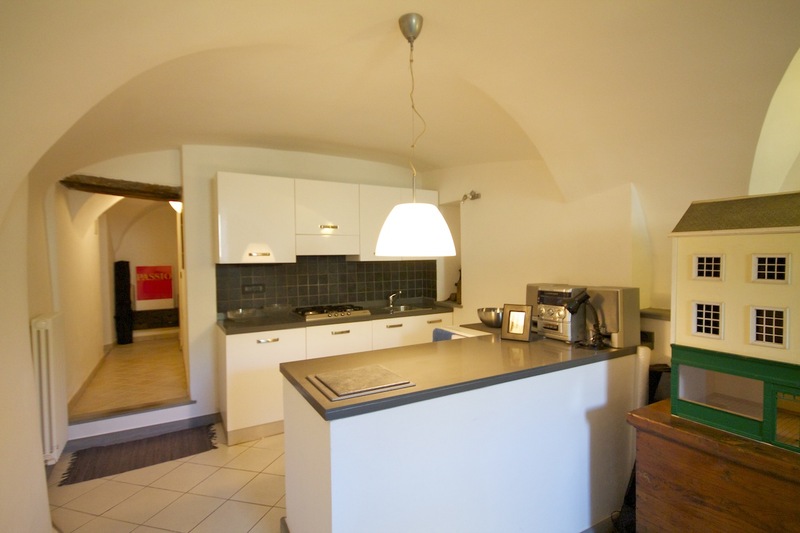 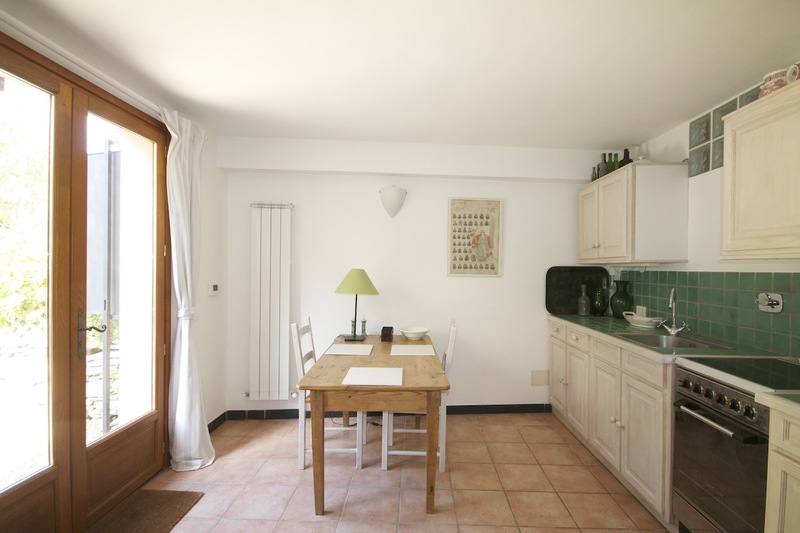 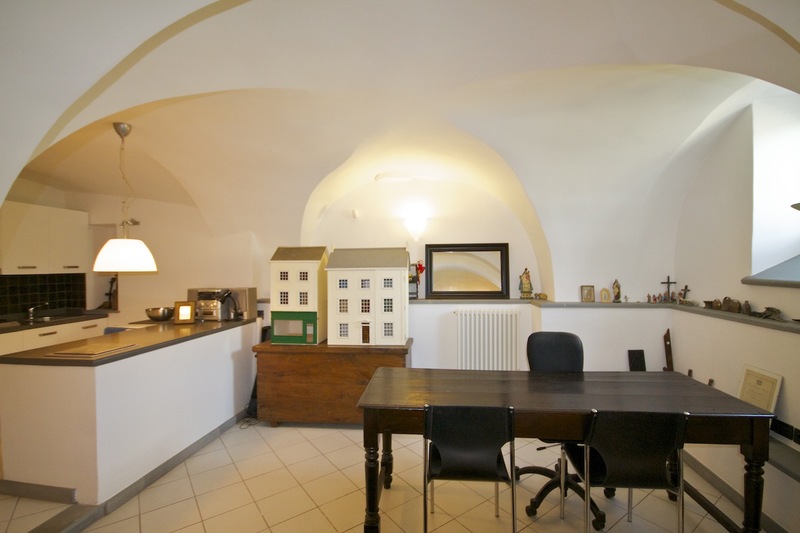 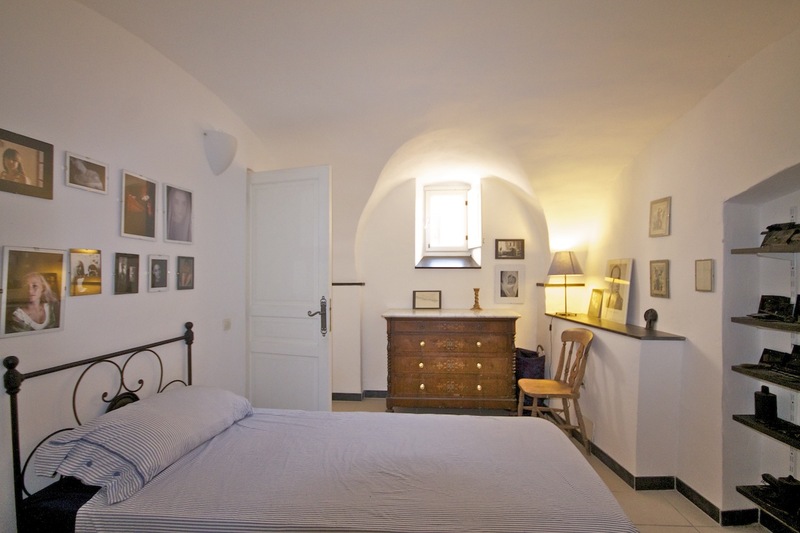 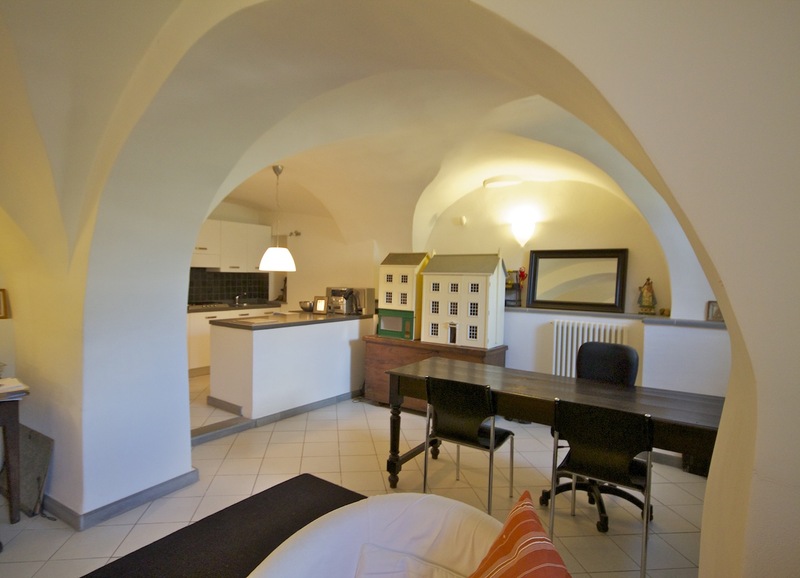 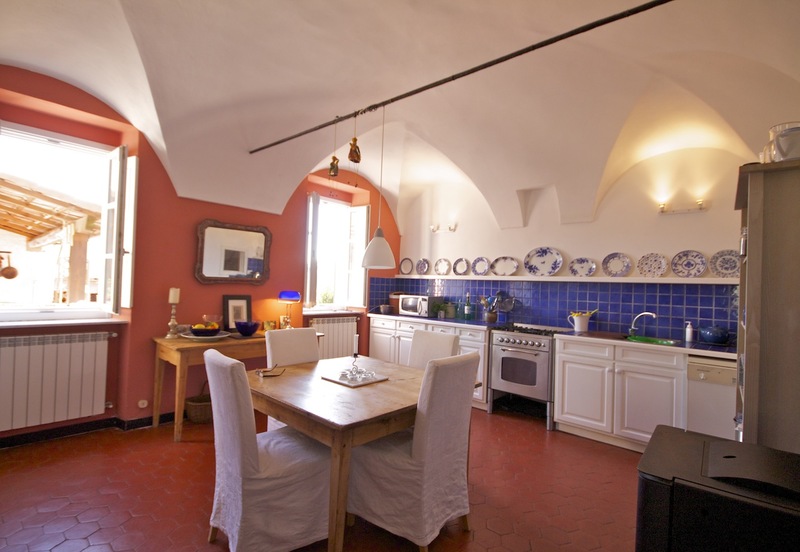 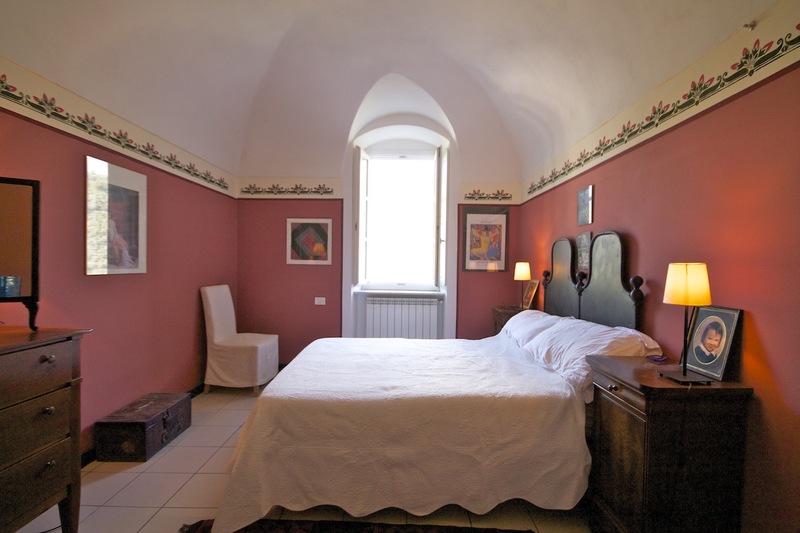 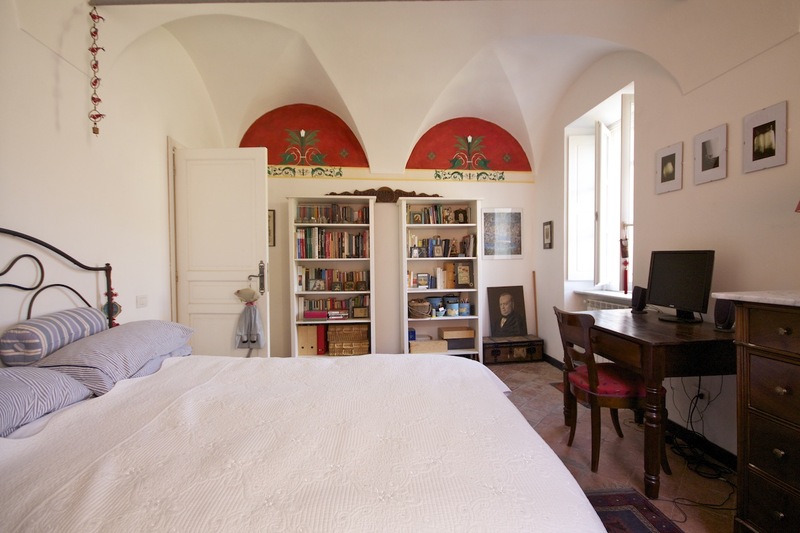 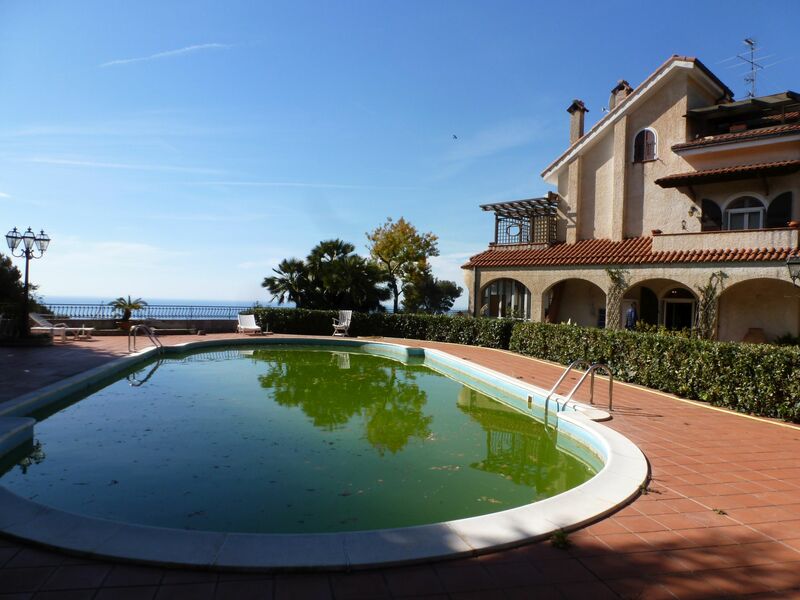 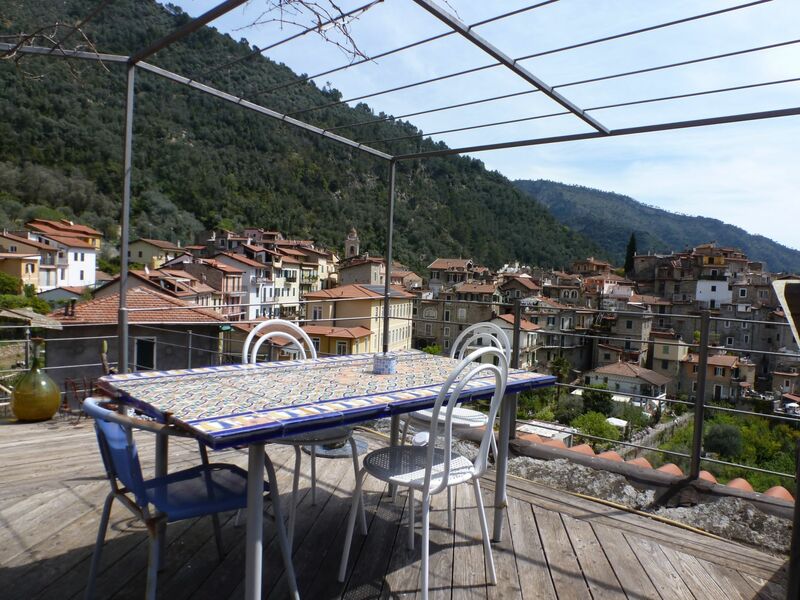 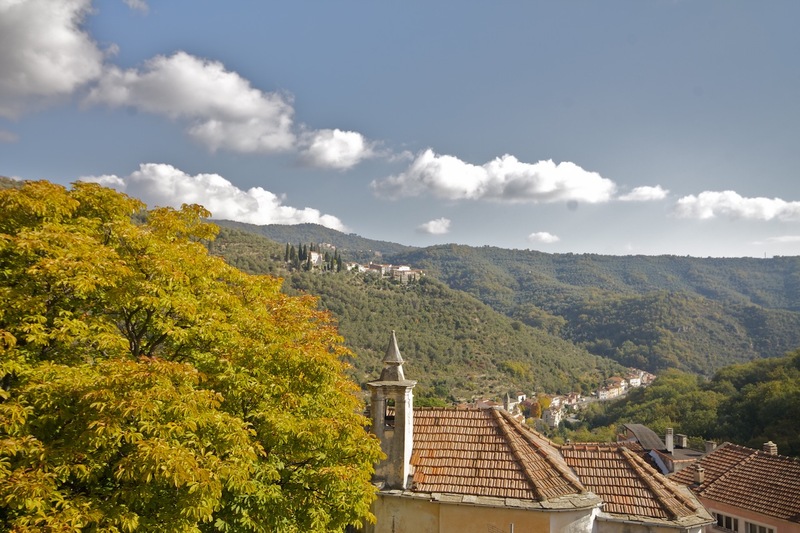 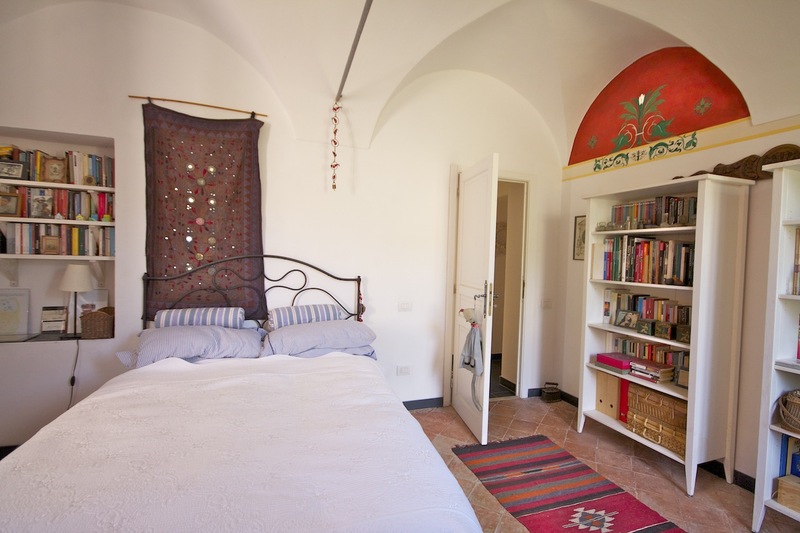 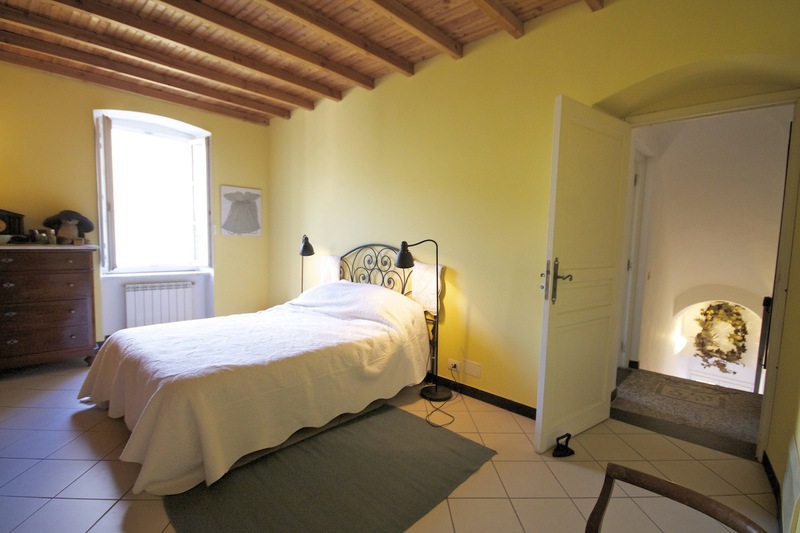 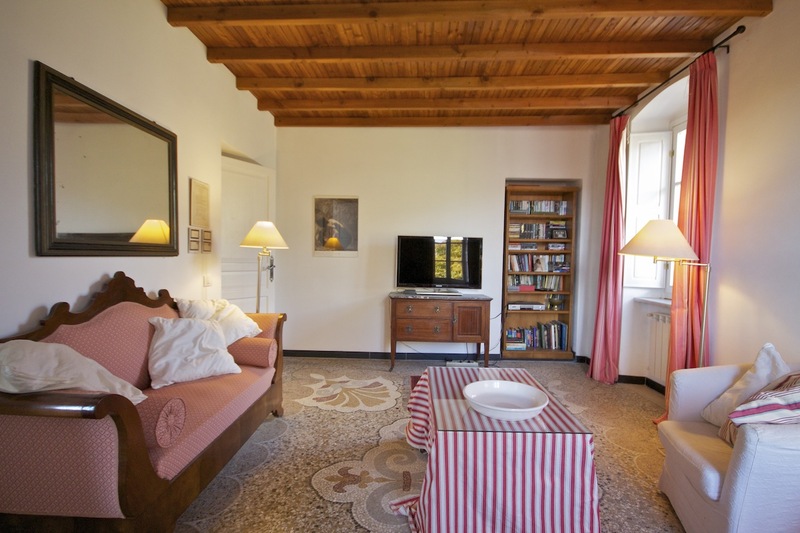 Beautifully restored country cottage located just above Prelà and Dolcedo. 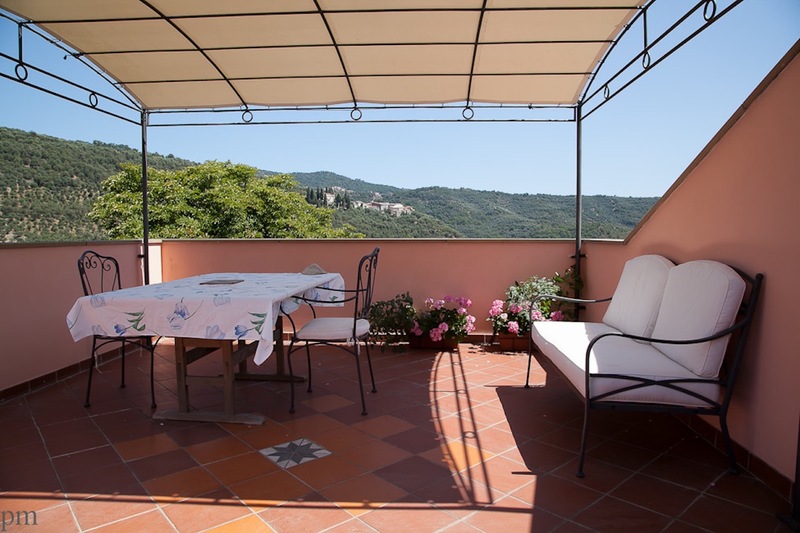 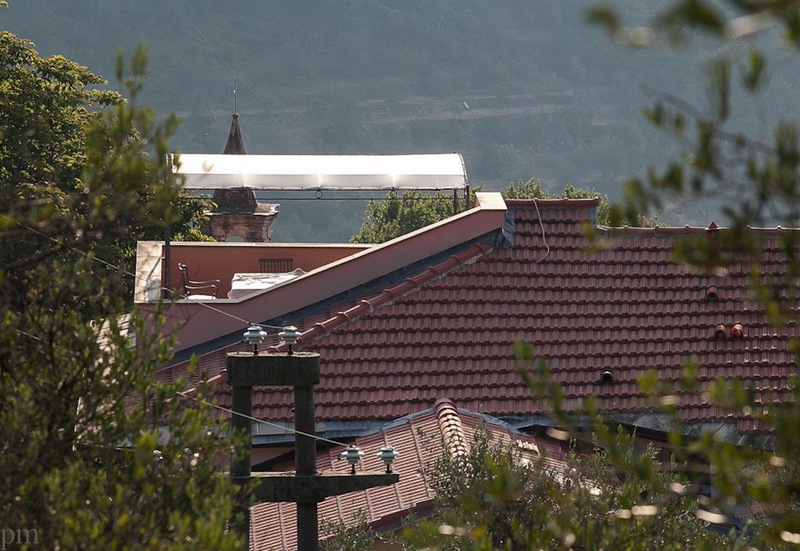 The house has sublime views over the mountain valleys which surround it and has been restored with extremely demanding criteria, both in its technical accomplishment and in the authentic charm of its antique beauty. 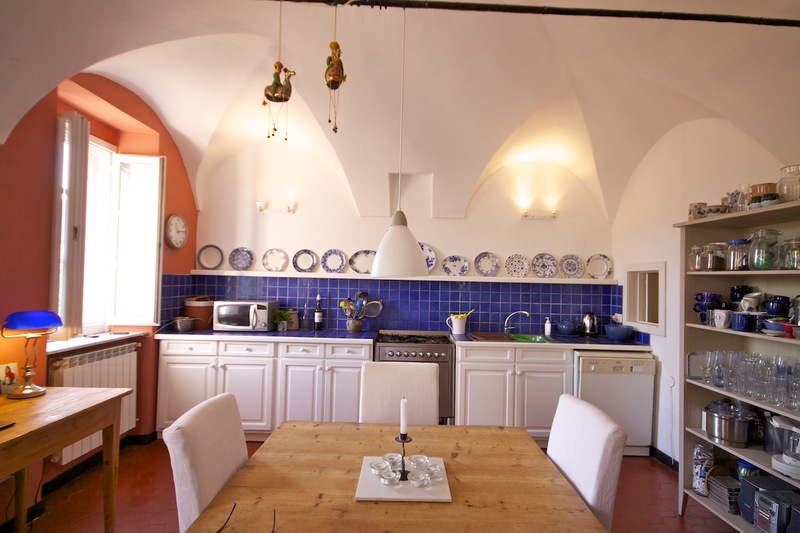 The house is both classic in its design approach with old beams, splendid arches, stunning original tiled floors and vaulted ceilings and at the same time ultra modern bathrooms and kitchens. 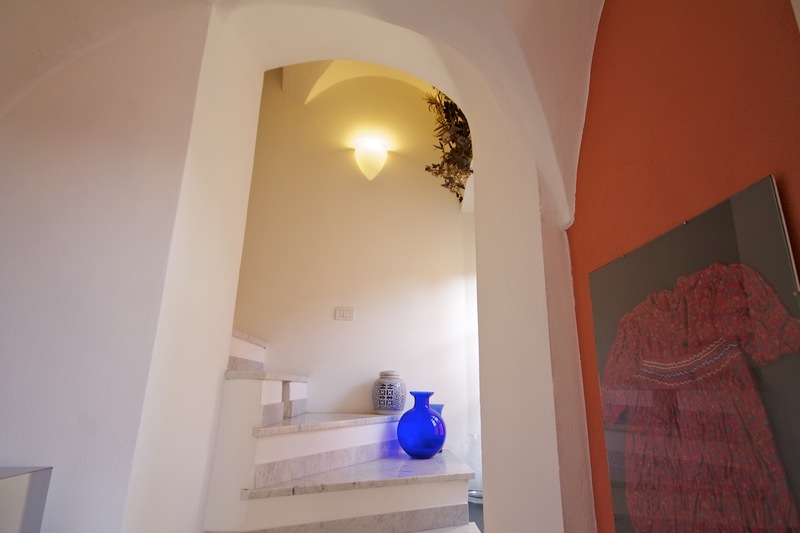 The attention to detail is exquisite. 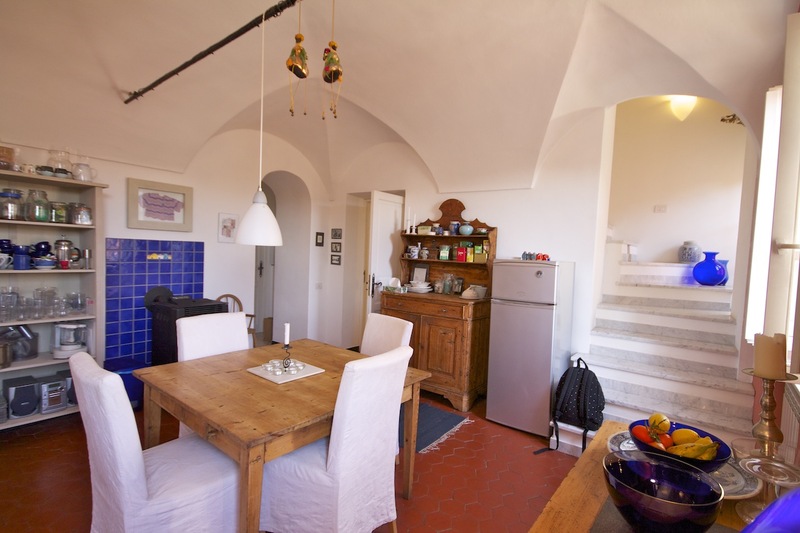 The house extends over 325 sq m, with a wonderful panoramic roof terrace and pretty and traditional walled garden. 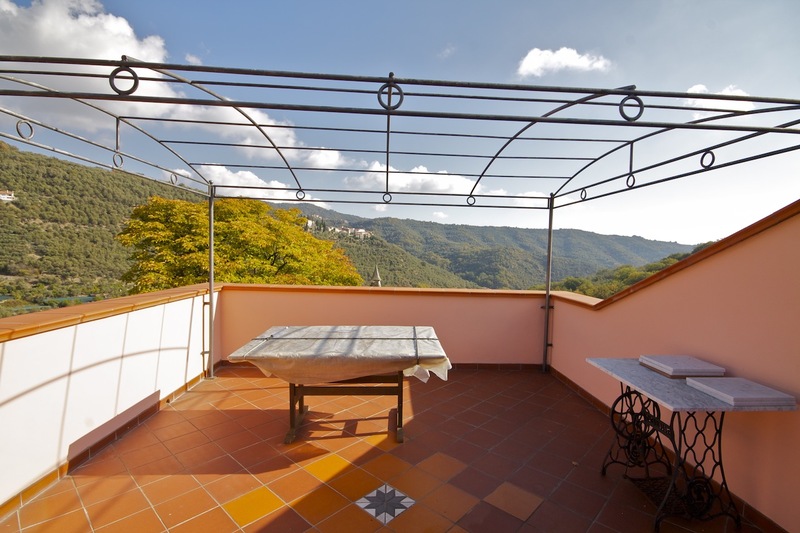 The land belonging to the house is some 2 minutes walk from the house and is used both for fruit and vegetables, the land is of some 1,000 sq m.
On the ground floor level, large studio/living room, kitchen, bathroom, bedroom and laundry room. 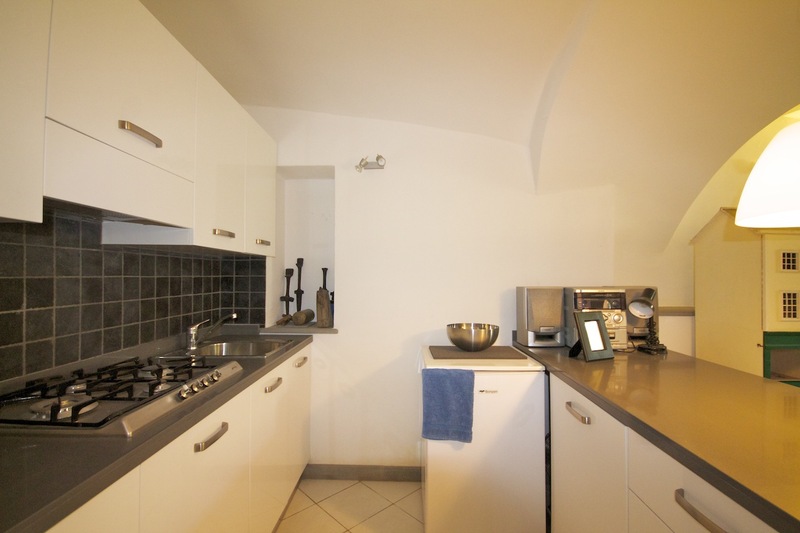 This space can effectively be used as an individual unit for rental. 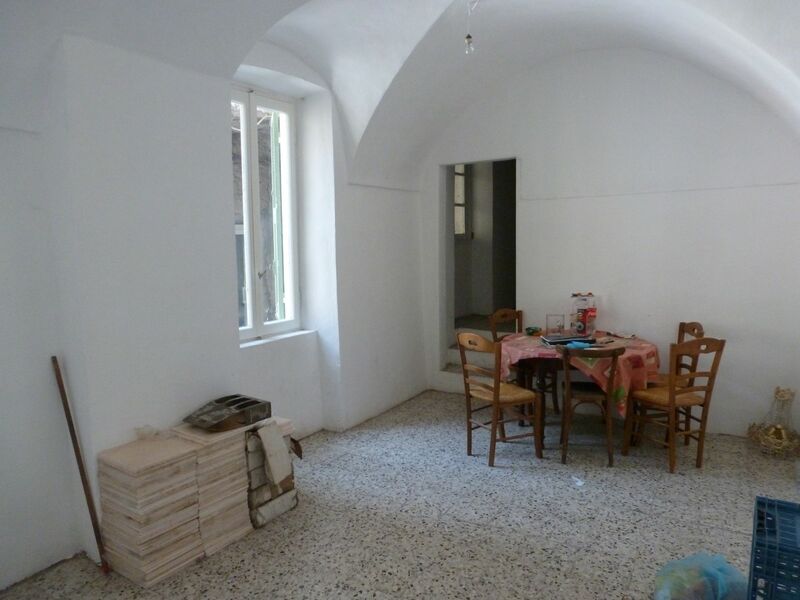 First floor 2 double bedrooms and bathroom, kitchen/dining room. 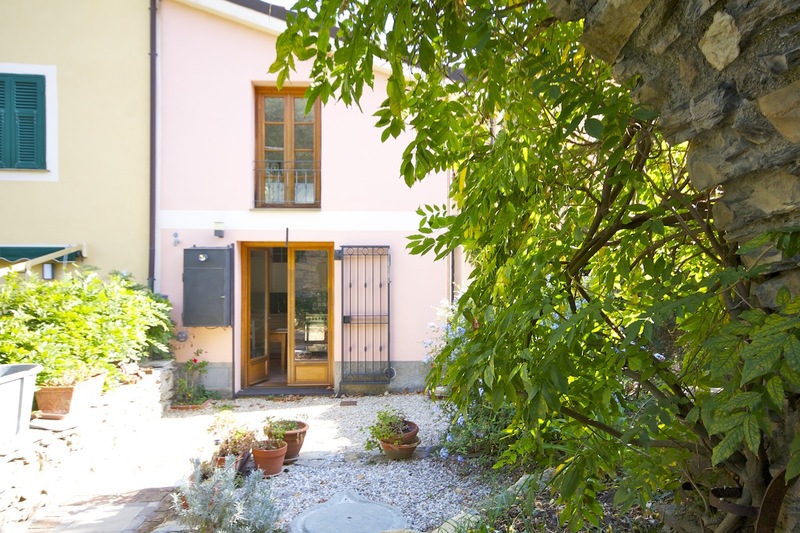 The guest house, with sitting room, kitchen, bathroom, bedroom and walled garden of 85 sq m.
The house has its own private parking for 3/4 cars and a large store room placed on the ground floor.